Ajeya is pursuing her PhD from the Department of History, University of Delhi. Her research interests lie in the art historical traditions of India. 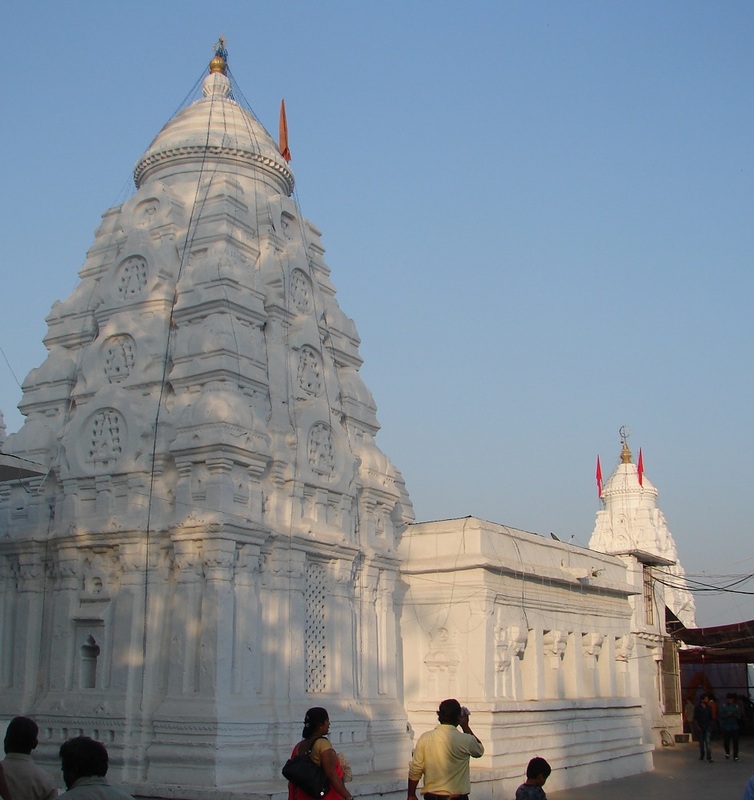 The Rajivlocana temple is an ancient Viṣṇu temple in the small temple town of Rajim, Chhattisgarh. It stands at the confluence of rivers Pairi, Mahanadi and Sondhur. The temple is a part of a conglomerate of which the Rajivlocana is the oldest and most actively worshipped shrine. An inscription on the interior wall of the maṇḍapa (hall) dates the temple to 700-725 CE. It records its construction by Nala Vilasatungain memory of his young son. However, on the basis of its garbhagṛha (sanctum), śikhara (superstructure), facade of the maṇḍapa and a few pillars the temple is datable to the ca. 600 CE. The site has been much restored since its inception with copious preservation projects and renovations. The temple today stands as an ancient pilgrimage centre. The west facing brick temple stands on a jagati (platform), comprising of a garbhagṛha, kapili (vestibule just before the garbhagṛha), maṇḍapa, subsidiary corner shrines, prākāra (enclosure wall) and pratōli (entrance gateway), however, only the garbhagṛha has retained its original form. On elevation the prāsāda (temple) rises into a four storeyed "straight edged pyramidal" śikhara. The four layers of the śikhara are marked by bhumis on the corner spire, while the central spire exhibits well-delineated siṁhakarṇas (candraśālā pediment). The crowning member of the śikhara is circular with a golden kalaśa finial. Image 1: Rajim. The Rajivlocana Temple. Photo Credit : Mushtak Khan. The iconographic programme of the temple is predominantly Vaiṣṇava. Various forms of Viṣṇu are executed on the temple- Trivikrama, Vāmana, Narasiṁha, Varāha, a fierce four-armed Viṣṇu, a benign four-armed Viṣṇu and Śeṣaṣayi Viṣṇu among others. The carving of Śeṣaṣayi Viṣṇu on one of the maṇḍapa doorway is exquisite. Between the mithuna and the Nāga band Viṣṇu is rendered reclining in peace on his serpent coil. 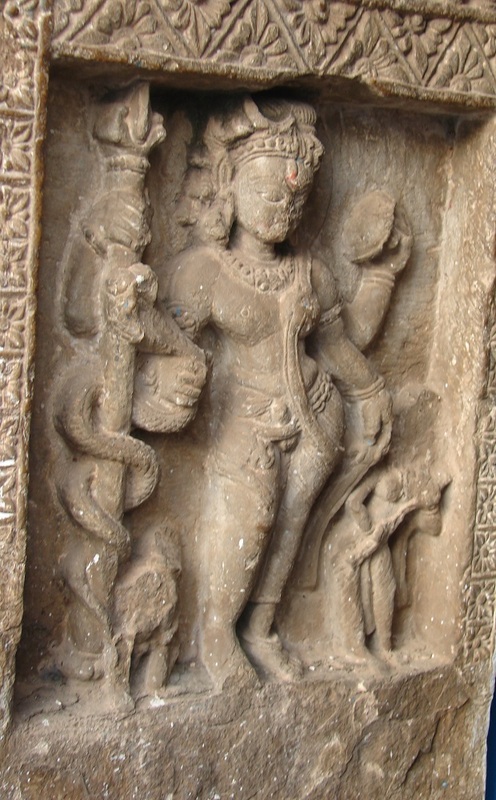 The depiction of Viṣṇu on the lintel as well as Garuḍa holding nāga tails further attests the religious affiliation of this temple to Viṣṇu. Image 2: Rajim. Rajivlocana Temple, Trivikrama. Photo Credit: Mushtak Khan. 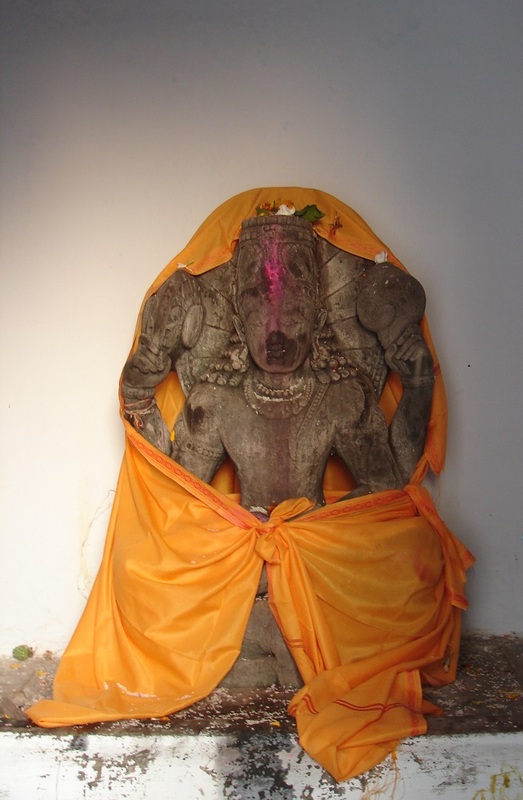 Image 3: Narasiṁha. Photo Credit: Mushtak Khan. 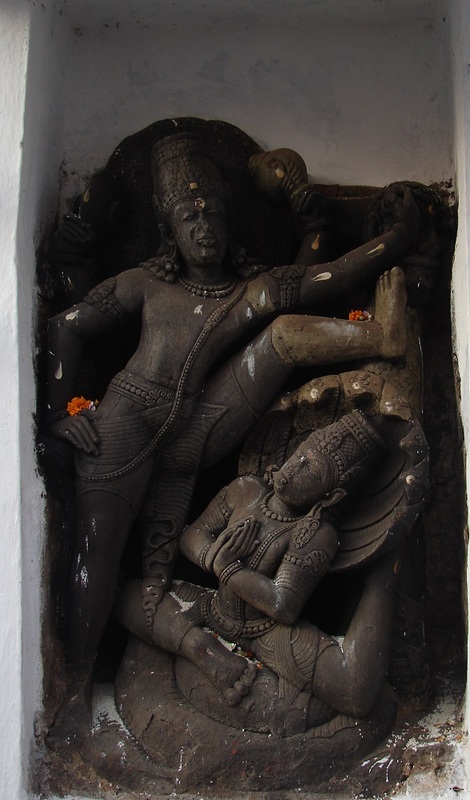 Image 4: Varāha. Photo Credit: Mushtak Khan. Image 5: Four-armed Viṣṇu. Photo Credit: Mushtak Khan. Image 6: Four-armed Fierce Viṣṇu. Photo Credit: Mushtak Khan. 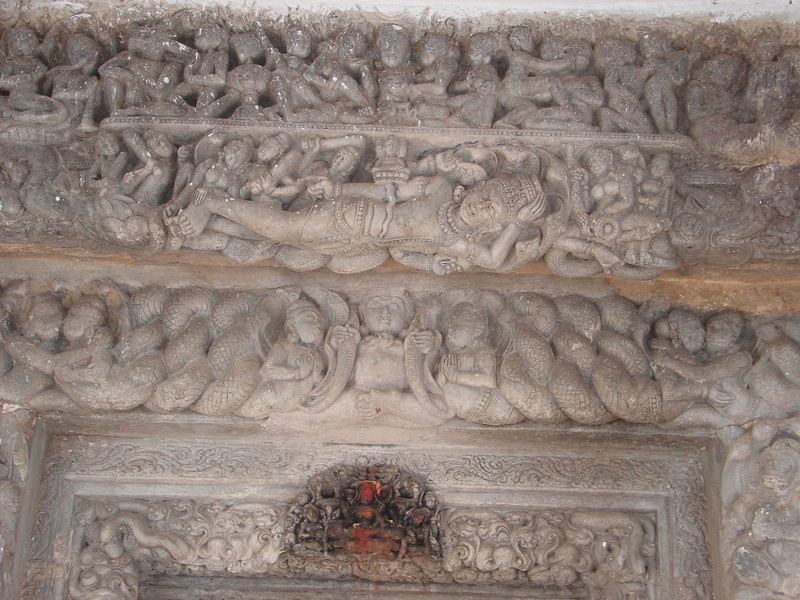 Image 7: Śeṣasayi Viṣṇu on the lintel of maṇḍapa doorway. Photo Credit: Mushtak Khan. The temple, although bleakly, suggests the co-existence of Nāga, Śiva and Viṣṇu's worship. 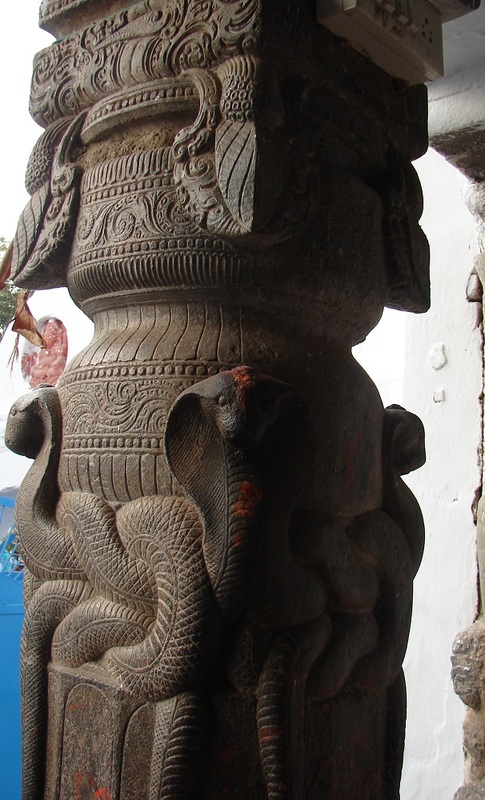 The copious carvings of nāgas on the various parts of the temple- pillars and doorjambs- suggest the prevalence of Nāga cult at the site in the past. Even today the popularity and reverence of nāgas at the site can be gleaned from the multitude of nāga effigies sold at the site.A few sculptures of Ardhanāreśvara, Naṭarāja and monolithic Nandi (the vehicle of Śiva) also indicates the secondary status enjoyed by Śaiva deities at Rajim. 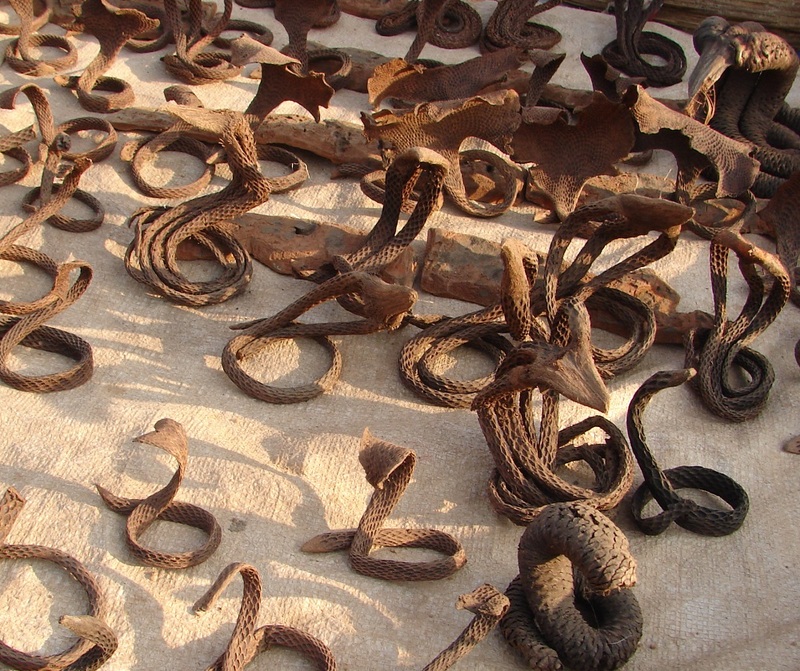 Thus, the sculptures as well as the practices at Rajim do not point at the site's religious association with a particular deity or belief system. Image 8: Nāgas on Pillar. Photo Credit: Mushtak Khan. Image 9: Nāga effigies. Photo Credit: Mushtak Khan. 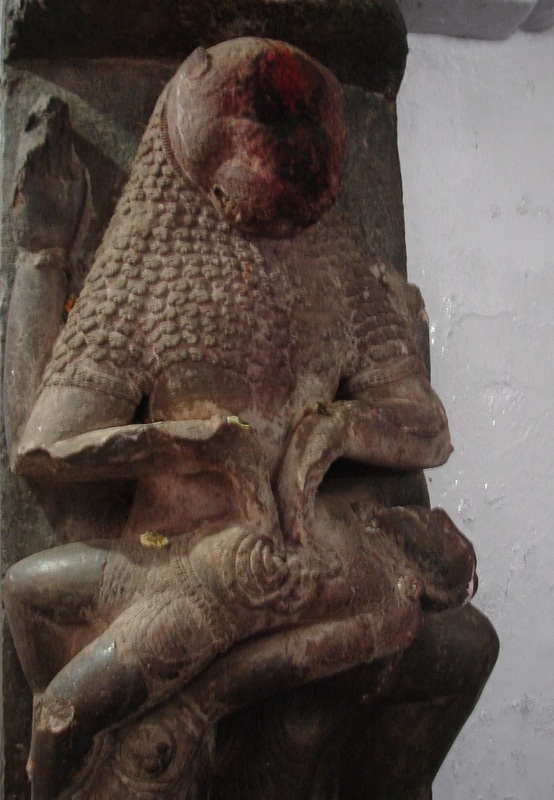 Image 10: Ardhanāreśvara. Photo Credit: Mushtak Khan. Image 11: Naṭarāja. Photo Credit: Mushtak Khan. 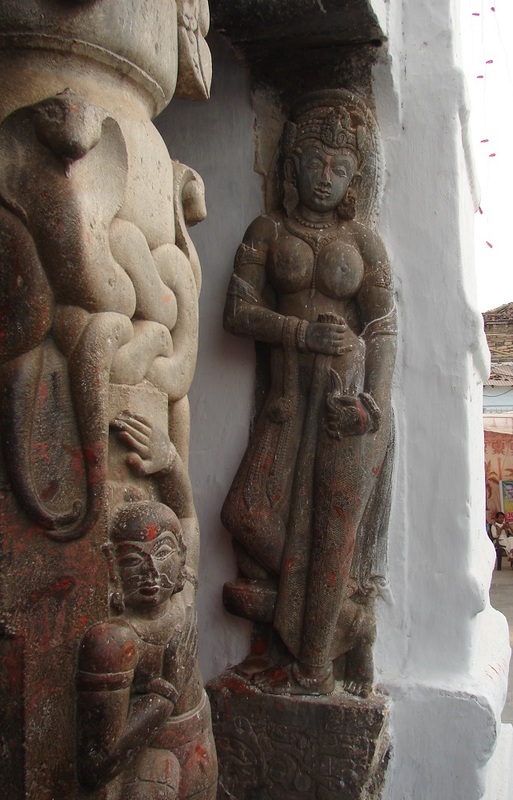 Other minor sculptures of the temple includes- mithunas, śālabhañjīkās, river goddesses Ganga and Yamuna, dvārapālas, vidyādhars, dancers and musicians. 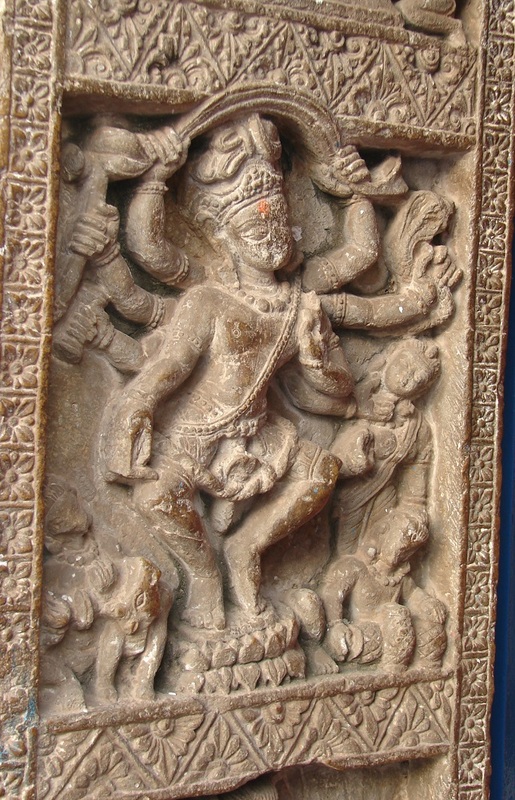 Image 12: Dvārapālikā on a pilaster. Photo Credit: Mushtak Khan. 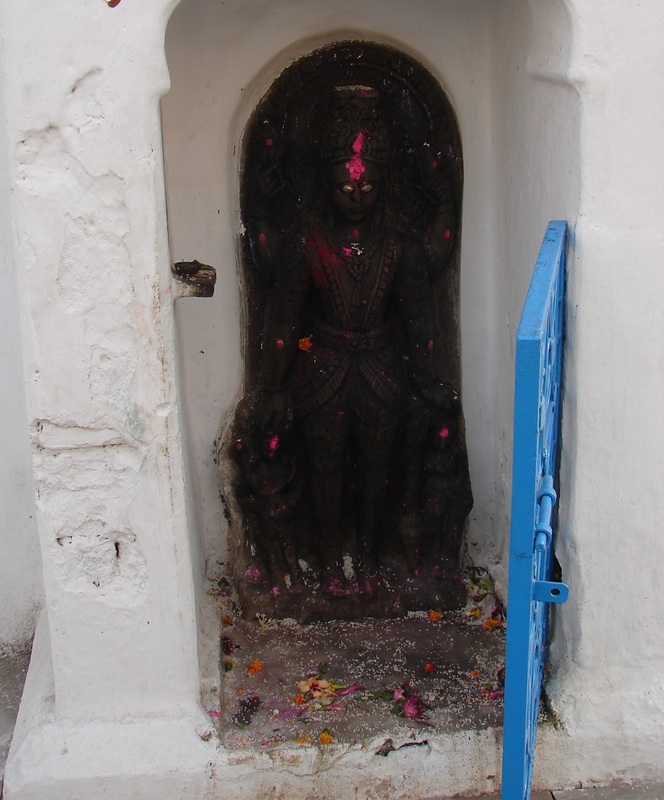 Image 13: śālabhañjīkā on a pilaster. Photo Credit: Mushtak Khan. 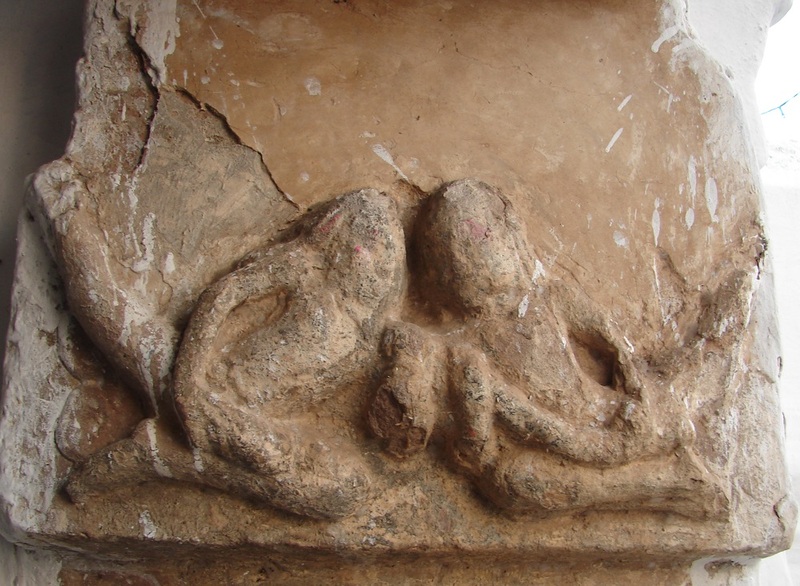 Image 14: Vidyadhar couple on the neck of a pillar. Photo Credit: Mushtak Khan. The Rajivlocana temple with its evolved architectural style and sculptural finesse suggests the beginning of north Indian temple architecture in the region of Chhattisgarh. Meister, Michael W., Dhaky, M.A. & Krishna Deva, Encyclopaedia of Indian Temple Architecture, North India, Foundations of the North Indian Style. Delhi: AIIS & OUP, 1988.